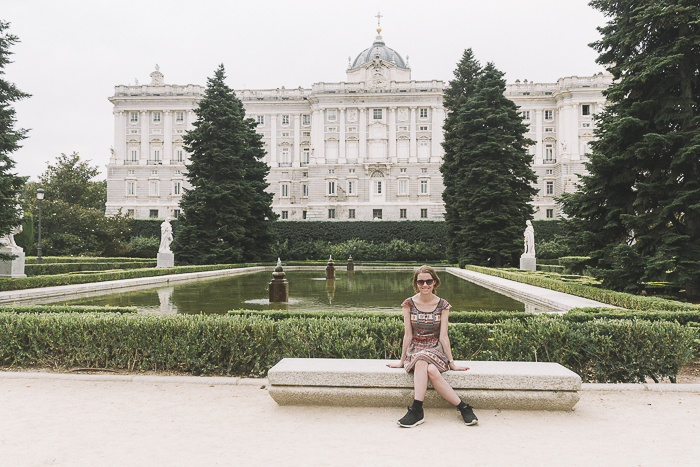 On my way from Ecuador to Norway, I had a long layover in Madrid. I decided to take the opportunity to see a little bit of Madrid. I have a friend living there and planning a short itinerary with her in advance. 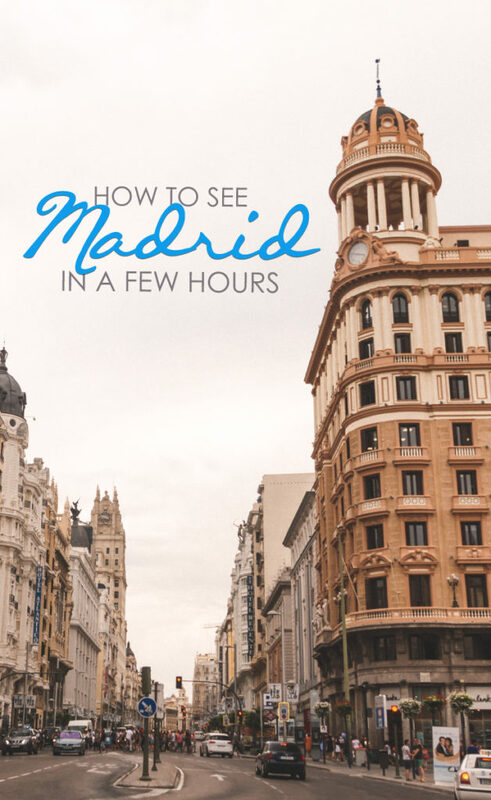 Here is a post on how to see Madrid in just 4 hours (I had 8 hours all in all with time in the airport.) I don’t know if I would have gone out of the airport if I didn’t know where to go or had my friend. That is why I creating this step by step 4 hours route of Madrid. Note that you should allow more hours if you don’t have a Schengen visa and if you are going out of Europe. Taking the shuttle bus from Barajas-Madrid airport cost you €5. I took the yellow EXPRÉS Aeropuerto bus which first goes to all of the airport terminals. If you are not sure what bus to take, just ask for the information and they will show you where to take it from. I got off at Cibeles where I met my friend Marcela. It was the end of June so it was incredibly hot South Of Europe that time, luckily for me it was cloudy and 25 degrees. 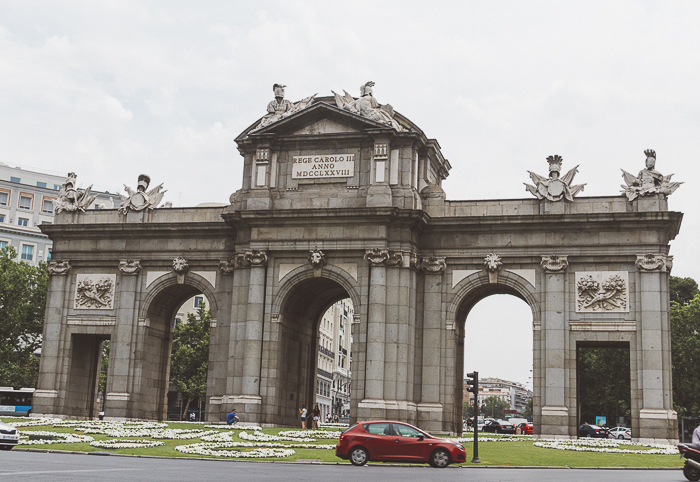 My first stop was Puerta de Alcala. Pretty much just a quick photo while walking towards Retiro Park. My first stop was the Retiro park. 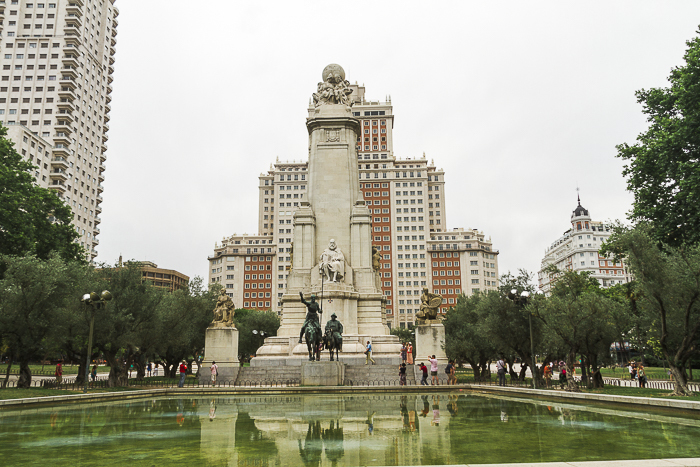 It is just a 5-minute walk from the Cibeles stop. 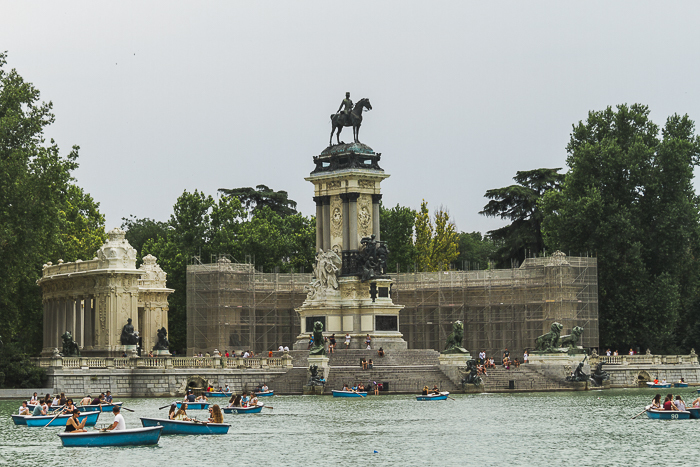 Retiro park belonged to the Royal family until 19th century where it became a public park. I didn’t really have time to do a paddle but it was fascinating to see how lively the park was. I was there on a Monday which is a lot less crowded than for example a Sunday. 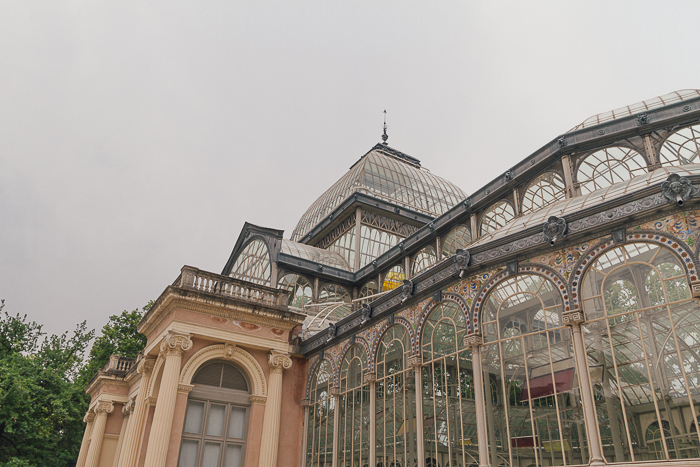 I then checked out the Crystal Palace in the Retiro Park. 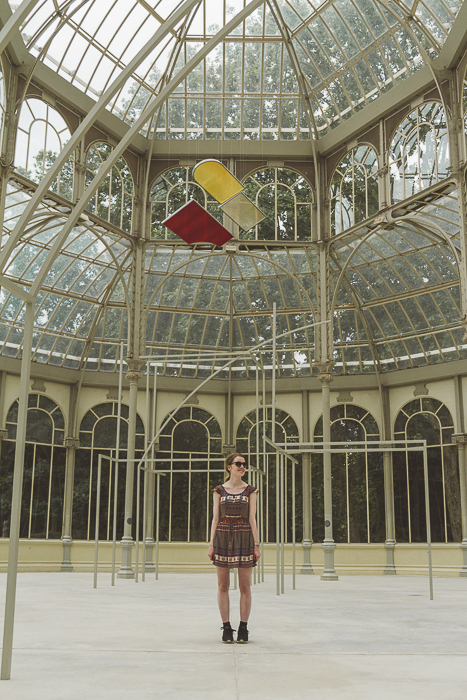 The Crystal Palace is about 10 minutes from the beginning of Retiro Park. The Crystal Palace is a great place for an Instagram photo. I took the metro from Retiro Park to Sol. I passed by the San Miguel y San Benito church near the metro stop. It takes 20 minutes if you want to walk. You can also take Uber or a normal taxi if you don’t want to walk or take the metro. After one hour it is a good moment to take a sweet break. Stopping at the popular La Mallorquina. A great place to just take 5 minutes and get some sugar in your system for the coming hours. 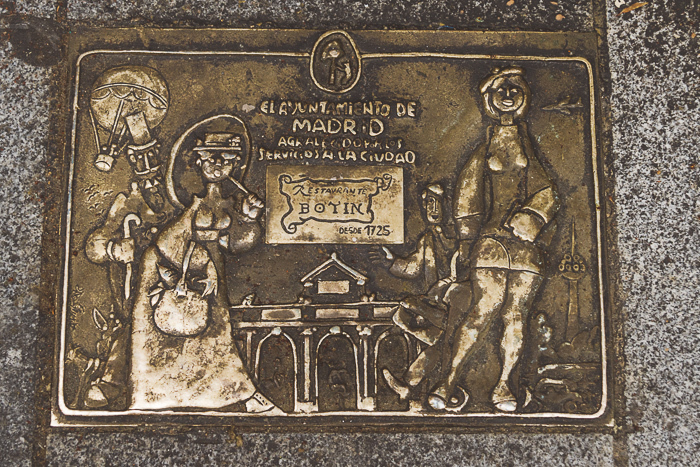 All around in Madrid, you will see marks on the ground of old restaurants and monuments. 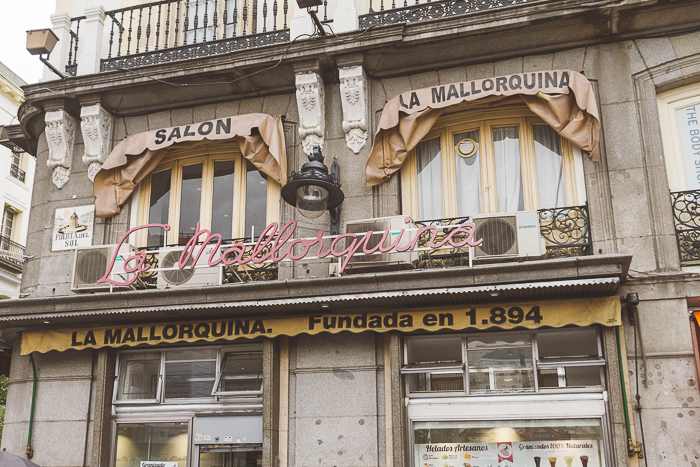 La Mallorquina is between Retiro Park and Plaza Mayor. 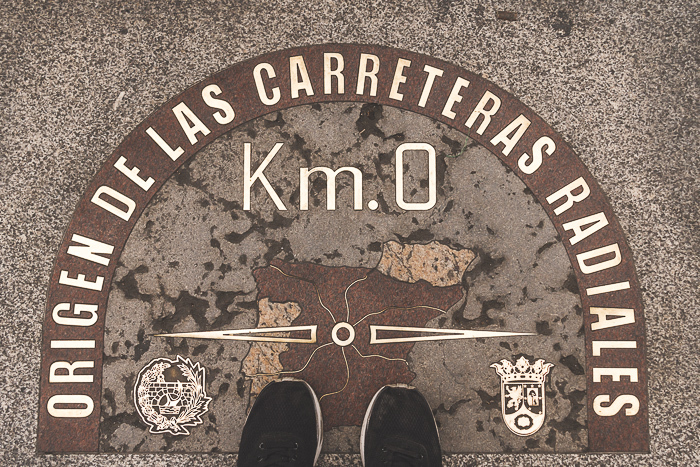 So you can easily skip it if you want to go straight to Plaza Mayor. 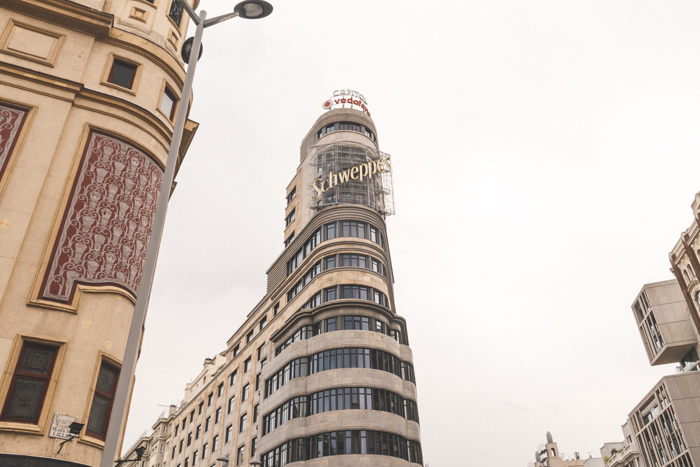 It will take you less than 5 minutes to walk from La Mallorquina to Plaza Mayor. 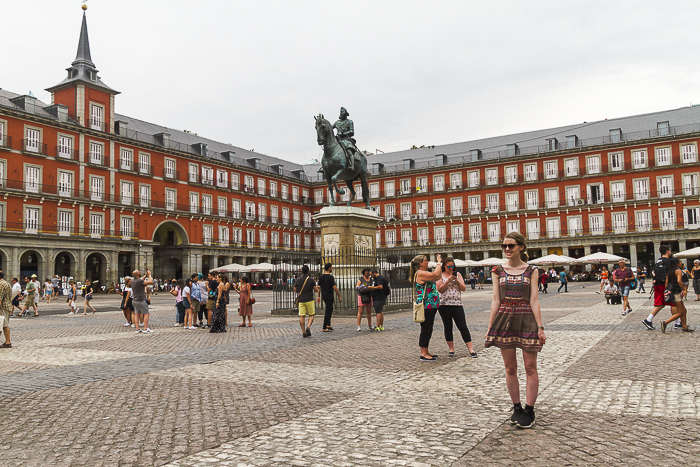 Plaza Mayor is a must-see if you don’t have much time in Madrid. 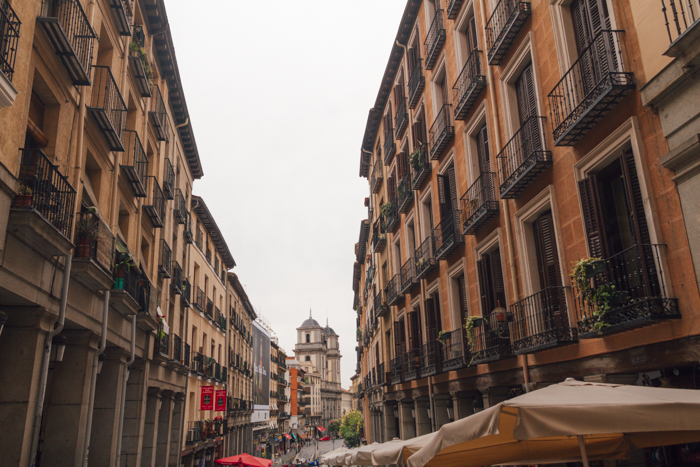 If you have time you should check out some of the cafes and side streets in Plaza Mayor. 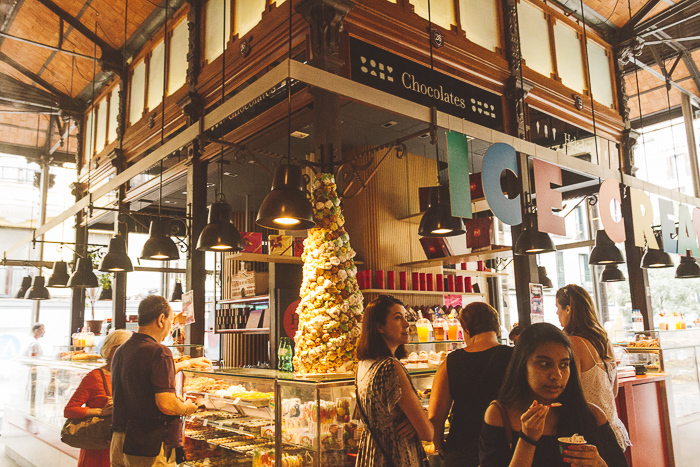 Botin is only 5 minutes from Plaza Mayor. 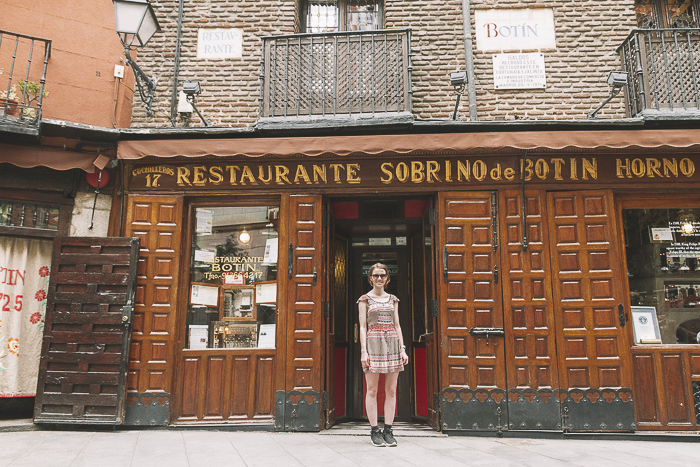 It is the oldest restaurant in the world Restaurante Sobrino de Botin from 1725! Of course, I didn’t have time to eat there but take a quick look in at the old structure and take some pictures. It is a good idea to book ahead if you want to eat there. 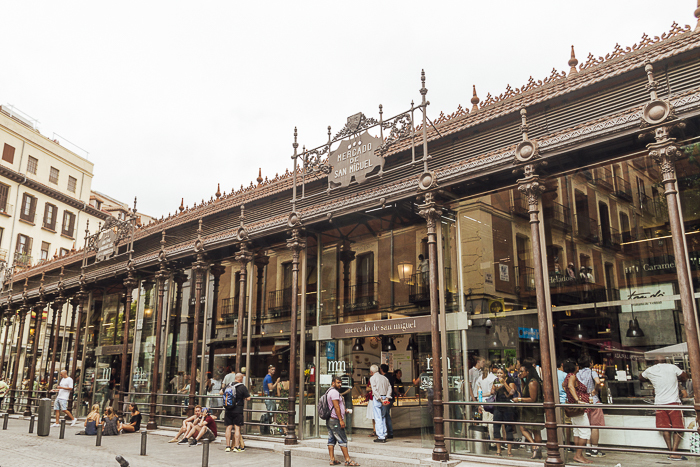 The San Miguel market is very close to Botin and Plaza Mayor. Less than 5 minutes to walk. It is a great market to just stroll around in. And you can easily buy a snack on the go. On the way to the Royal Palace, I stumbled upon this beautiful street. It was between Calle del Cordon and Calle del Acramento. 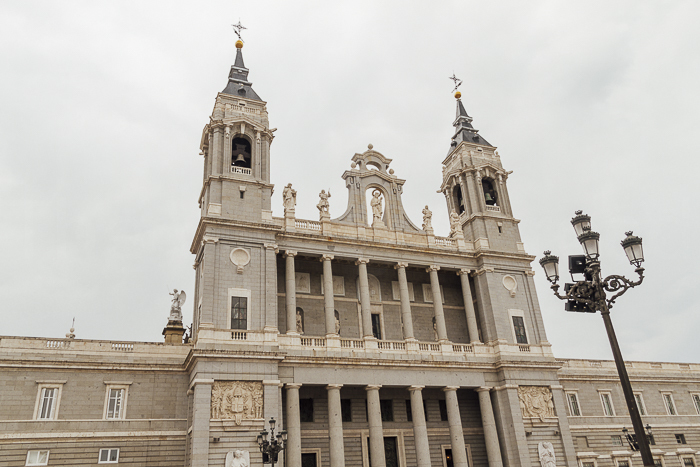 The Royal Palace is further away from the San Miguel market. It takes around 7 minutes to walk. It is a huge palace and if you have time you can get a guided tour inside. I didn’t with only 4 hours in Madrid. So I just walked around it and took some photos. 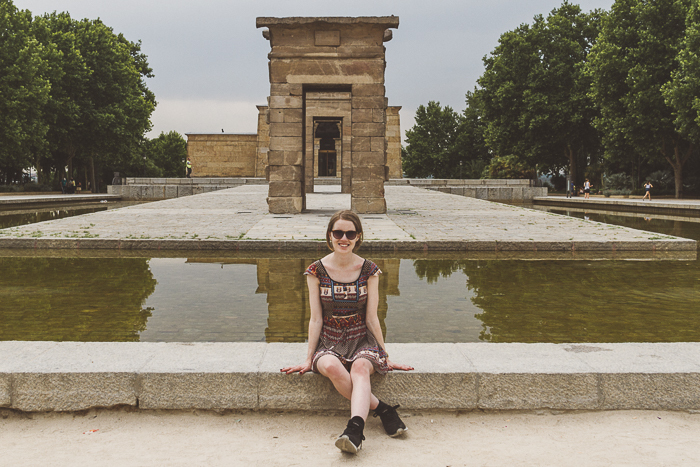 Temple of Debod is a short walk from the Royal Palace. 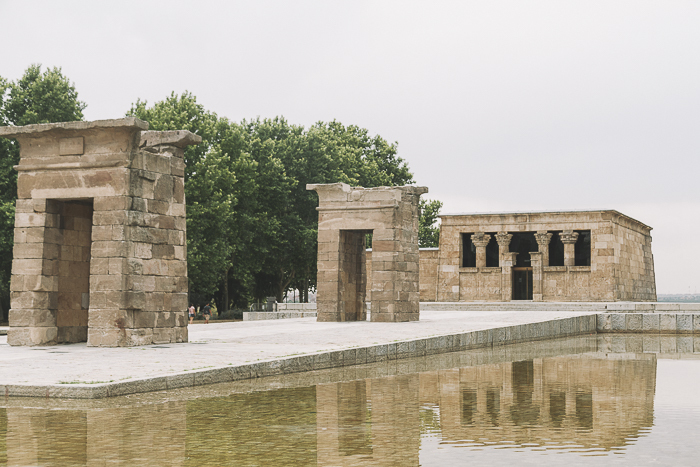 Temple of Debod is a beautiful Egyptian temple which originally was built south of Egypt and later relocated to Spain. 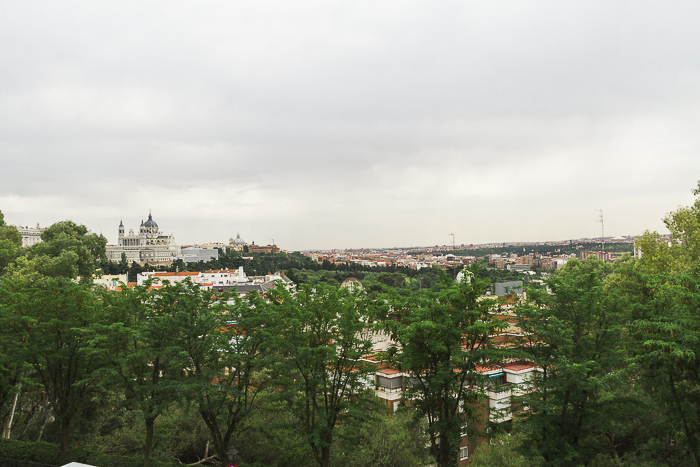 Just nearby is an amazing lookout where you can see the Royal Palace. On the way towards Callao. I passed by Plaza de España. 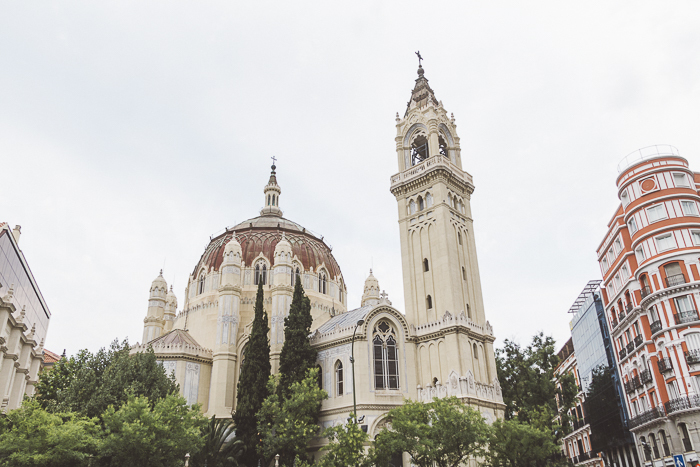 Plaza Callao is a famous plaza in Madrid and is a must-see. A lot of things happens in this plaza. When I was there the Iron Throne copy from Game of Thrones was there. I sadly didn’t have time to try it. From Callao, I had to take the metro to Banco de España get to Cibeles to take the Airport bus back to Madrid Airport. The bus stops at all terminals and runs 24/7. 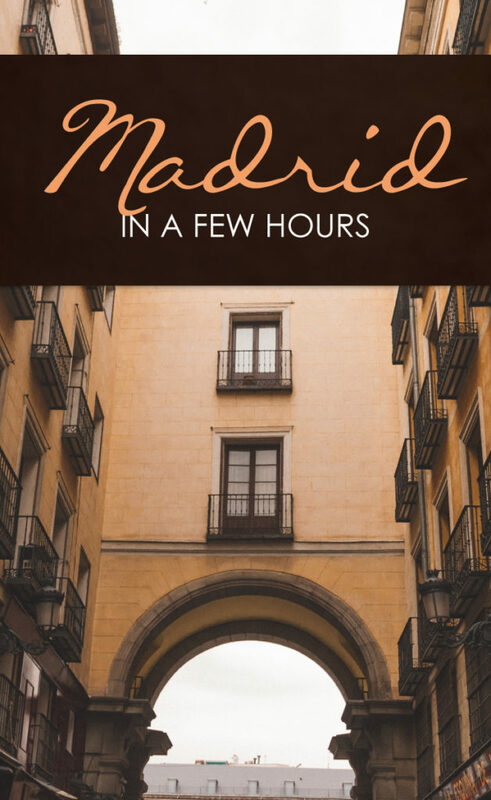 If you are planning to see Madrid and you only got a few hours make sure you will get to the airport in time. Be aware it takes longer to check in if you don’t have a Schengen visa and if you are going out of Europe. I recommend at least 7-8 hours including the time of check-in etc. You should plan it well, not with a map also know what transportations you need to take from where and at what time. I love these short trip guides because I usually end up with not more than 2-3 days in a city and such guides come in handy for me. 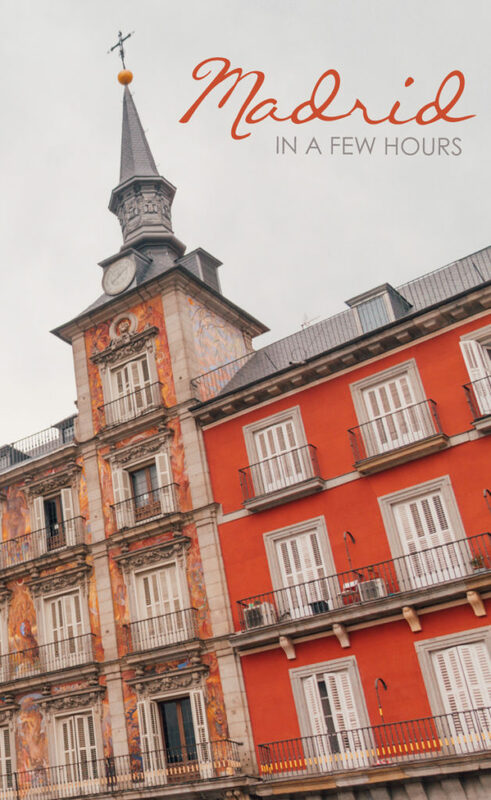 I have not yet been to Madrid and not sure if I will be able to make it in 2018, although Spain is on my list but if I do I will bookmark your post for reference. 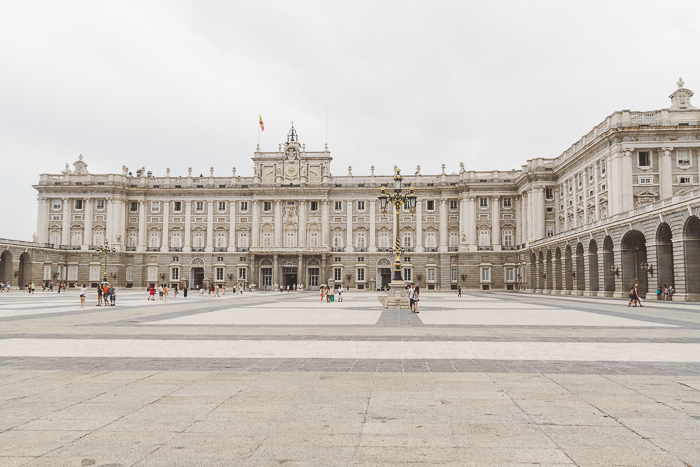 I’d love to visit the Royal Palace and Plaza Mayor, your pictures are amazing. And yeah, I absolutely love your dress! Wow, who knew so much could be seen in such a short time! 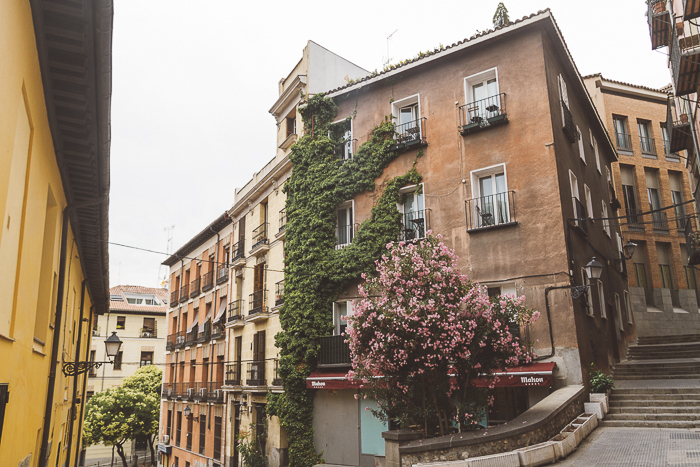 Madrid looks like a lovely city, I’ve always wanted to go! It’s good to know if I have a quick layover I can still see all of these great spots! Oh wow you did all of this in just 4h? That is crazy impressive. Honestly I think I would be too lazy. But still usefull tips this for my next visit! Yeah, I had a good guide with me though. It was pretty tiring though hehe. This is a great idea of a post! Good to know that EXPRÉS Aeropuerto takes you to town so quickly! I think guides like this are genius because I’m always a little timid about leaving the airport because I’m terrified of leaving my flight. I feel like this would give me the confidence to quickly explore Madrid. You did SO MUCH in that four hours! Wow, you packed a lot into that layover!! I’m always nervous to do to much exploring during layovers, but you make it seem so easy. 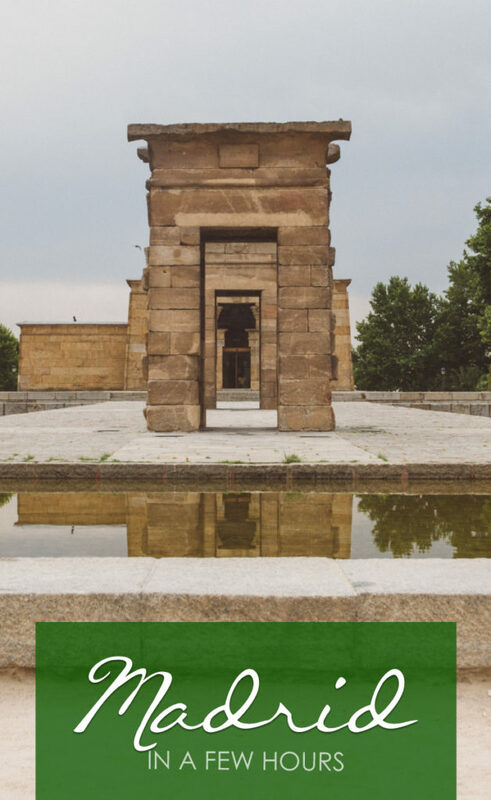 I would love to explore Retiro Park and check out the oldest restaurant in the world!! That’s so cool! Love your detailed planning! I’m going to Morrocco and I have layover in Madrid . My flight reaches 7:00 a.m and departs 3:45 p.m. Wanted to find out realistically how much time I should spend venturing out and what time I should be back with enough time for my next flight to Tangiers? Many thanks! Then you have plenty of time. If you are at the airport 1pm it shouldn’t be a problem. But be sure that you have paid for the luggage and you have the visa etc so no unexpected happens at the airport. I had a problem with my luggage but still made it. You need to be at the airport at least 2 hours before when it is outside of the EU. Great Guide! 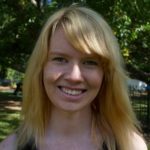 very well written and informative post.